Let’s start with what I’ve been doing since my last blog, shall we? 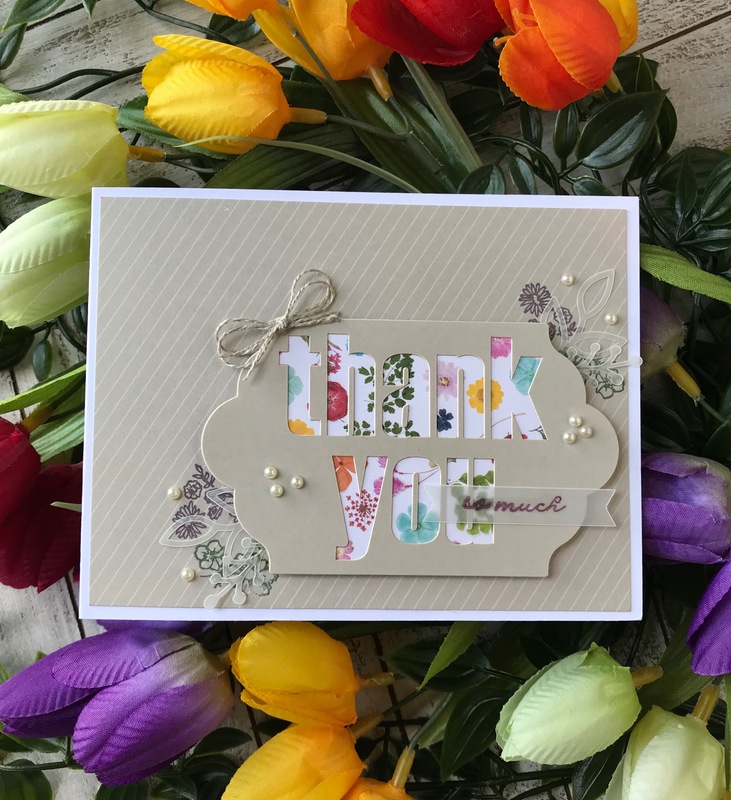 I have been a subscriber to a few kits by Simon Says Stamps, Hero Arts, Stampin’up® and Spellbinders®. My problem was that I kept putting them in a container and not getting to them fast enough or forget which ones I have. So I decided that I needed to dig up some of these goodies and actually use them since after all I did pay for them. 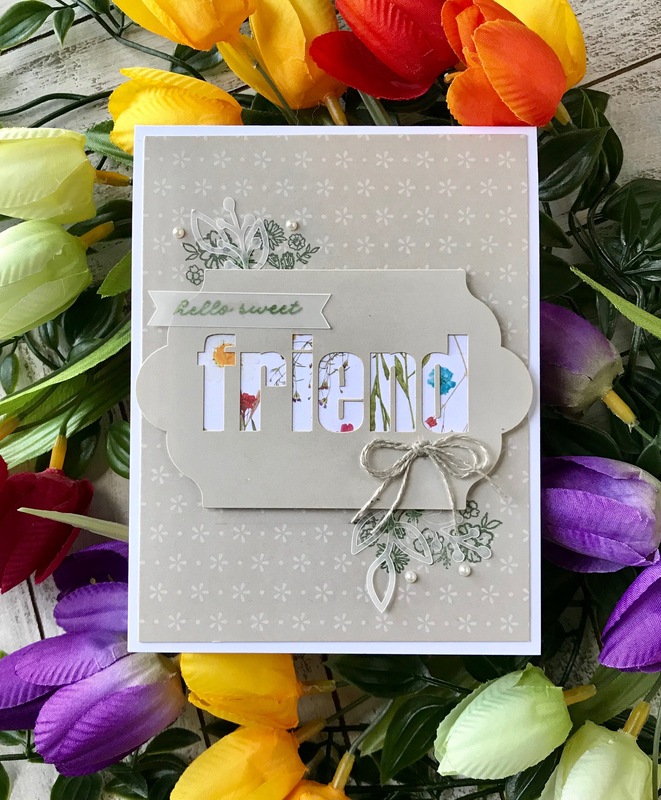 I’ll start with Paper Pumpkin by Stampin’up® which is one of the kits that tends to challenge me the most. This kit as I’ve said in other posts is very specific in its contents and supplies. 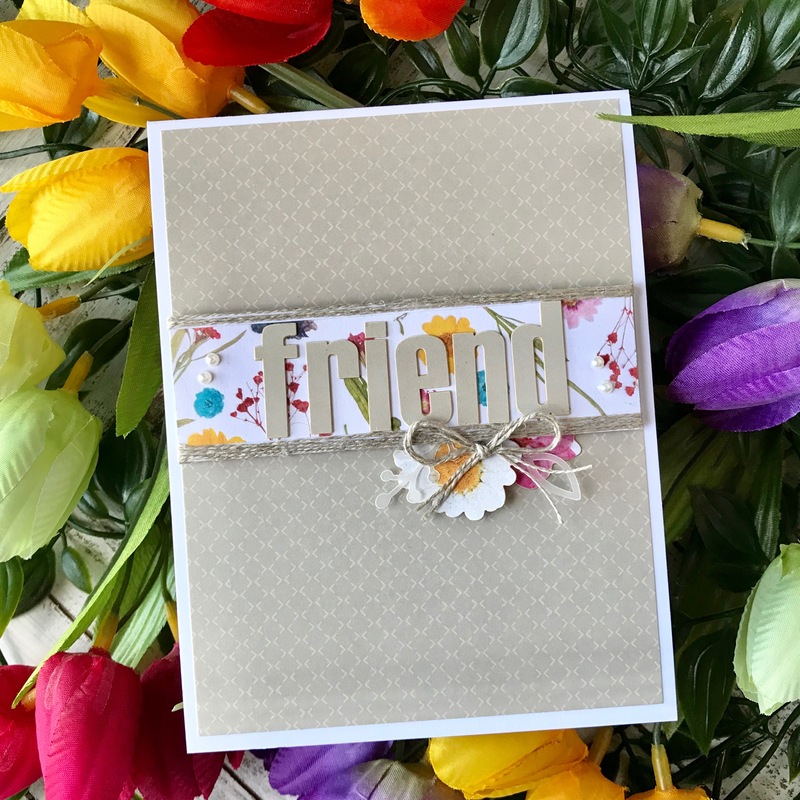 The materials included are all to make specific cards or crafts so you really need to think outside the box to come up with different alternative projects. For this kit I added some basic supplies such as card bases, foam tape and some embellishments from my stash. I will not go into too much detail since this kit is no longer on sale and unfortunately the supplies are not sold separately. 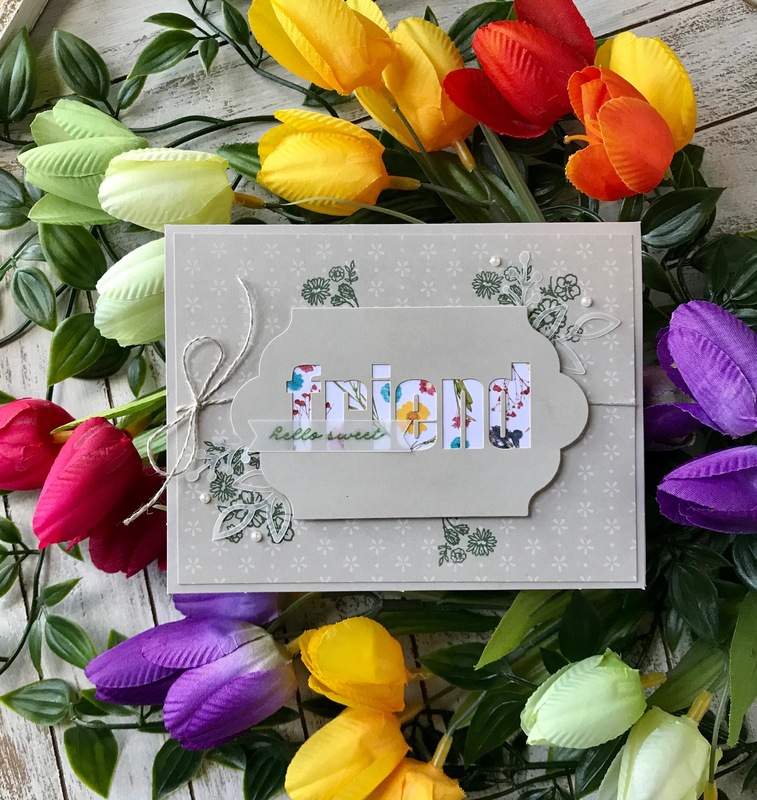 All the pattern paper, flower stickers, and stamped images came in the kit along with matching envelopes and a small stamp set. In the small stamp set I got the sentiments and the little flowers you see on the edges of the tags or banners. I used the stickers in the kit to make small clusters of flowers to add as focal points. Nothing goes to waste! I used the letters from the tags above and used them as well. With the following card I created a shaker card and just added some sequins I got from my stash. This next card is my favorite of the group! 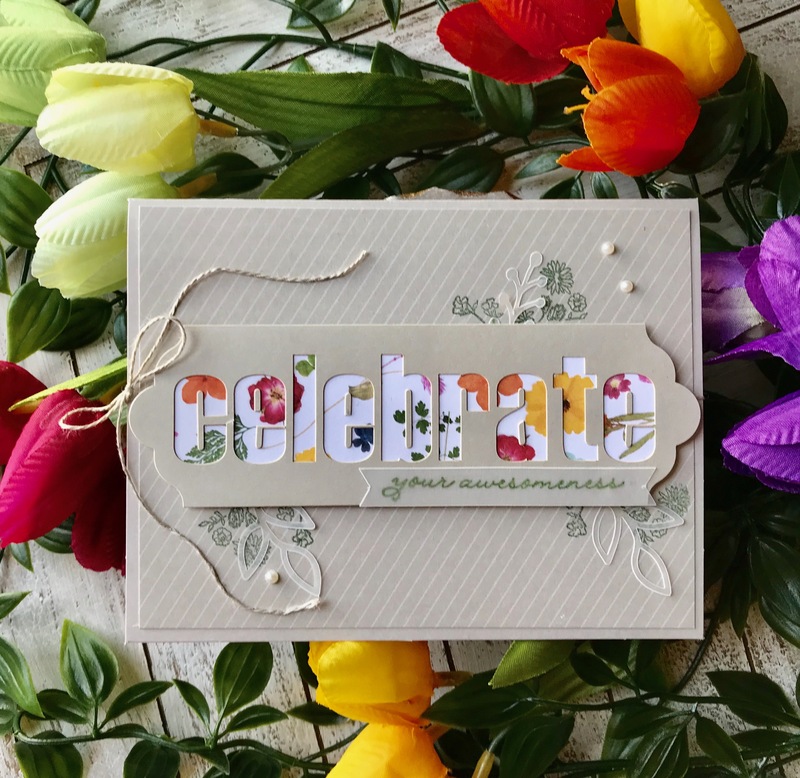 I stamped the word “celebrate” several times and created a tone on tone background on a coordinating card stock. This is my last card and I must say I used just about every scrap of paper on this kit, lol. 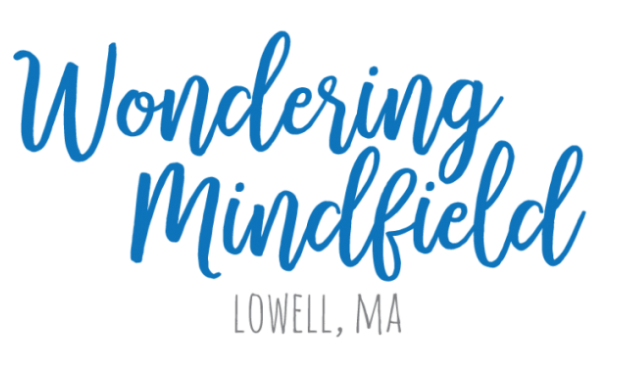 I hope you get inspired to think outside the box! This kit is no longer on sale but if you are interested in subscribing click on the link below. I do suggest you find a local demonstrator and subscribe through them since this helps them make a little commission at no extra cost to you. As always thank you for stopping by and remember to nourish your creative soul!